What are the lost profits from delayed business projects due to questioning of environmental protection procedures? The answer to this question is the subject of a Study of KS2 EOOD ordered by the Ministry of Environment and Water (MoEW). 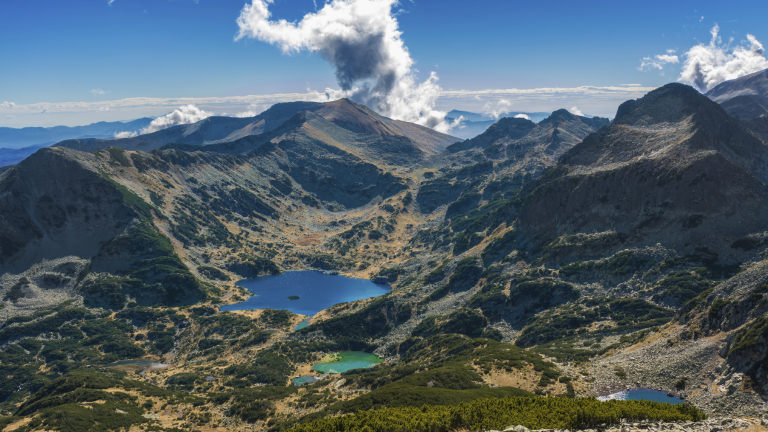 – Postponing the adoption of a new Management Plan for Pirin National Park does not allow the updating of the concession contract. This reduces the potentially positive fiscal effect of a double increase in concession remuneration: with an average of about BGN 180 thousand for the first 14 years to a project amount of BGN 350 thousand in case of a change in the contract. In this regard, the lost profits for the state and municipal budgets from concession fees per year are estimated at approximately BGN 240 thousand. Depending on the parameters set, if the current situation remains, the receivables uncollected by the concession providers until the end of the contract will be between BGN 1.12 and 2 million. The value at risk in case of radical decision for Bansko ski area is up to 158 million BGN turnover of the business in the region (of which BGN 20 million income for the budget).